If you are looking for a high-quality, economically-priced, electrical parts supplier, you should give us a try. Founded in 1987, Just Parts, Inc. is a full-line electrical parts supplier for Alternators, Starters, and Generators with applications ranging from diesel/industrial applications all the way to lawn mowers. We currently stock 10,000+ parts numbers ranging from Chrysler to United Technologies. 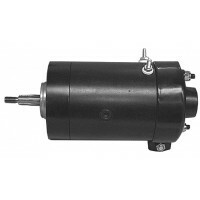 In addition to electrical rebuilding parts, we also carry a line of hydraulic lift, winch, and snow plow motors. As a parts distributor, our products are primarily aftermarket with some OEM lines available. OEM lines we currently carry are Briggs & Straton, Tecumsh, and United Technologies. In our Illinois plant, we manufacture NEW aftermarket Delco and Leece-Neville solenoids and parallel switches per OEM specifications. Just Parts, Inc. has strived for 28 years to be a competitively priced, high-quality supplier to the automotive/industrial electrical community. With over 50 years of combined experience, we will provide you with the best service possible. Whether it's cross-referencing a number or providing technical assistance, we will try our best to find the answer. 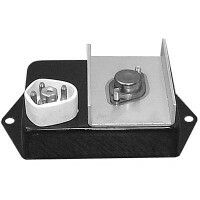 As a manufacturer, we take great pride in our reputation as one of the best solenoid manufacturers in the country. In this highly competitive market, we are constantly amending and improving our lines to be on top of what's new in this constantly changing environment. We stock more than 10,000 parts for rebuilding Starters, Alternators, and Generators for Auto, Diesel, Industrial, Marine, and Recreational Vehicles. We offer the finest parts and replacements for starters. Buy from us or it won't start! Alternators work hard. Sometimes they work so hard they break down and need our parts. A powerful machine that provides power needs a powerful part. 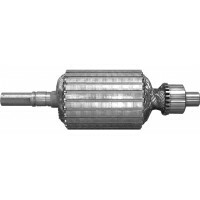 Get generator parts here. 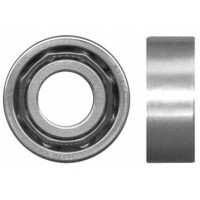 From nuts to screws and bearings to gaskets, we have all the parts your machine needs.